Tahitian Original Noni Juice - 32 fl. oz. 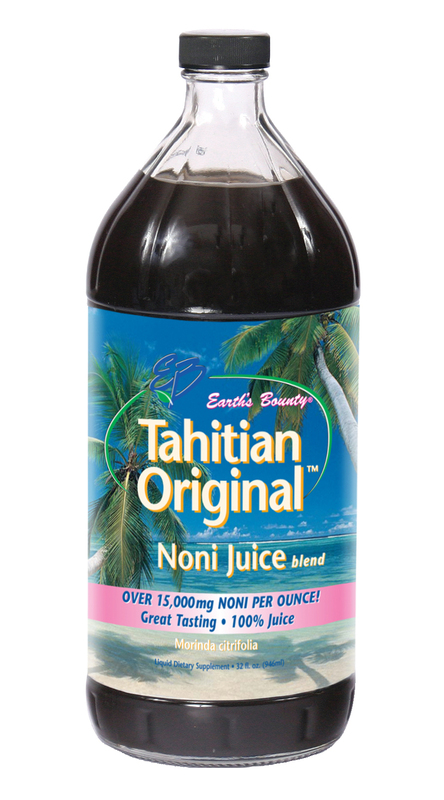 Home > All Products > Tahitian Original Noni Juice - 32 fl. oz. Hawaiian Noni Juice - 32 fl. oz. Tahitian Organic Noni Juice - 32 fl. oz. Tahitian Pure Noni Juice - 32 fl. oz. Pure Noni flavored with real fruit juice. Earth's Bounty, the leader in Noni, brings you a great tasting Noni juice. We start with pure 100% Noni (Morinda citrifolia), then we add just the right amount of natural fruit juice (grape and cranberry) for flavoring. Tahitian Original is 100% natural fruit juice (not reconstituted) and gives you over 15,000 mg of Noni per ounce, providing all the health benefits of Noni with a great taste. Ingredients: Pure Noni juice, natural grape juice and natural cranberry juice. 100% juice. Noni is a tropical fruit with many properties. It is found mainly in tropical Pacific islands, and has been used for centuries by native islanders as their most important health remedy. The prized Noni fruit contains beneficial enzymes, alkaloids and other compounds that have been shown to stimulate the immune system and aid in cellular regeneration. For what benefits is Noni best known? Noni has been used in many traditional healing cultures to alleviate a wide variety of symptoms, including those seen in immune problems, digestive disorders and more. Most of these benefits have been documented in modern clinical literature. Noni's benefits are due to the combined actions of its many beneficial compounds. How can you use Noni? Noni contains over 150 different compounds that work as a complex team to balance and optimize our body's functions. Some compounds, such as scopoletin and damnacanthal, have been isolated and studied individually. They have been documented to support the body in regulating the immune system, and in many other activities. Why is harvesting so crucial to Noni's benefits? Unlike seasonal fruits that ripen simultaneously and may be harvested all together at a particular time of year, Noni is a perennial fruit that ripens individually. Because of this, Noni should be harvested selectively, with each fruit picked individually when it ripens. Noni that is harvested either prematurely or too late will not contain the full amount of beneficial enzymes and compounds that contribute to its numerous medicinal qualities. Once its optimum ripeness has passed, Noni ferments or rots rapidly. Earth's Bounty does not use rotten Noni. Where is Earth's Bounty Noni manufactured? Noni grows well in tropical climates. Earth's Bounty uses only fresh Noni from pristine climates of Hawaii, and the South Pacific Islands. As with other fruits, Noni should be grown in a good environment, free of pollution and pesticides, then harvested selectively for optimum ripeness. The source matters - differences between brands of Noni are likely to be the result of many factors - environment, farming techniques, harvesting methods, manufacturing processes and product formulation. Why are some Noni juices flavored and others not? Noni is a health drink and not meant to compete with typical fruit juice drinks. Because Noni is not a naturally sweet fruit, its taste is not appealing. Some people prefer it flavored, others prefer it unflavored. We offer both flavored and unflavored Noni as well as 100% Noni juice in capsule form. All Earth's Bounty Noni products are pure fruit juice. There are no added sugars, preservatives, yeast, wheat, dairy, soy, artificial colors or other inactive ingredients. Yes. Earth's Bounty uses a flash-heating process. The flash-heating technology meets USDA guidelines and is used to ensure cleanliness and stability without preservatives. 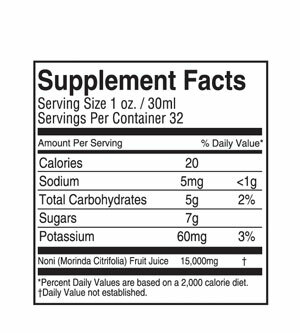 Do the capsules have the same potency as the juice? What is different about Earth's Bounty Noni? Everything. Earth's Bounty Noni is made from the finest 100% Morinda citrifolia. It is grown without pesticides, then selectively harvested when each fruit is at optimum ripeness. It is never fumigated or irradiated. We use only the fruit—never inferior parts of the plant like the leaves or roots. All of our Noni products are juices, without fillers or additives. Earth's Bounty uses "Good Manufacturing Processes" to preserve freshness and ensure that you receive maximum potency of the beneficial compounds. Superior Noni starts with a pristine environment, free from pollution. Plantations are dedicated to growing Noni in the best conditions, free of pesticides. By picking each fruit individually at its peak of ripeness, we ensure the freshest Noni with the highest potency. Three Noni fruits growing on a tree. The far left one is almost ripe—the others are not. We pick each fruit individually at optimum ripeness for maximum health benefits. Going back many times to the same tree to pick only the ripe fruit takes extra effort, but your health is worth it. Noni in foreground is almost ready for picking. 4 stages of ripeness. 3rd from left is ripe. We never use rotten Noni. Selective harvesting ensures consistent quality and health benefits. Like Aloe, Noni has a narrow window of time for processing. If it sits too long, bacteria may develop. We never fumigate or irradiate our Noni to counteract bacteria. We follow strict USA health guidelines and use a proprietary process to lock in Noni's many beneficial phytonutrients. After processing, the Noni goes to bottling or encapsulation, ready for your consumption. M-F 8:30AM - 4:30PM PT. "These statements have not been evaluated by the Food & Drug Administration. These products are not intended to diagnose, treat, cure or prevent any disease." The information provided on this site is for informational purposes only and is not intended as a substitute for advice from your physician or other health care professional or any information contained on or in any product label or packaging. You should not use the information on this site for diagnosis or treatment of any health problem or for prescription of any medication or other treatment. You should consult with a healthcare professional before starting any diet, exercise or supplementation program, before taking any medication, or if you have or suspect you might have a health problem. Not responsible for typographical errors or misprints. 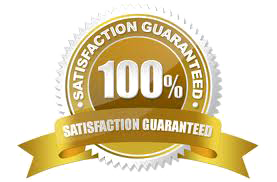 Product availability, pricing, and promotions are subject to change without notice.